I write stuff. Usually it’s about technology. Actually it’s almost always about technology. Sometimes it’s about movies. Other times it’s about mutant hacker bike gangs, academia, or the protest bureaucracy. Once it was about psychopathic online commenters. Less often, it’s complete nonsense. I once traveled to Southeast Asia and rode a motorbike from Saigon to Hanoi. You can find a record of that experience here. Another time I transcribed my great grandfather’s war journal, which he kept as a captain during World War I. That can be found in its entirety at WhiningPast.com. I also created a podcast/audio documentary about the experience (with original music). 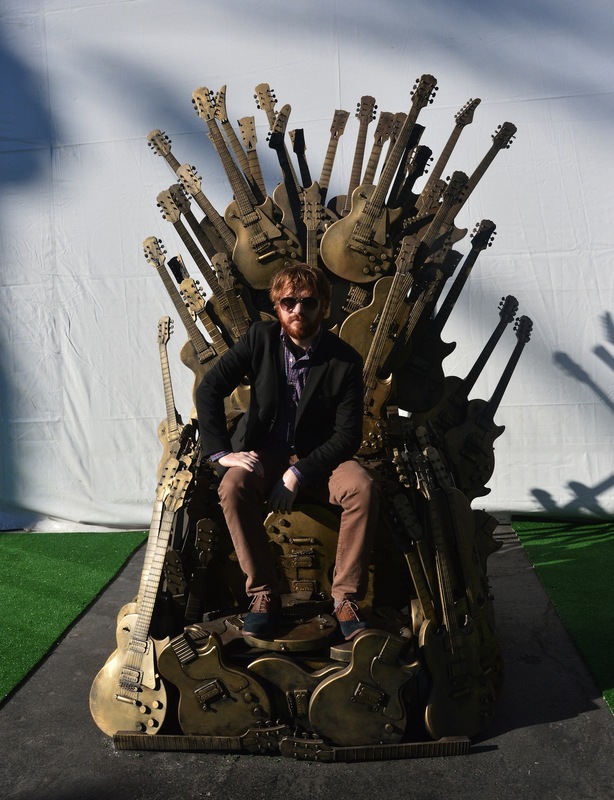 Speaking of music, I do stuff with music. You can find some of my music here, or download one of my albums (for free) here. 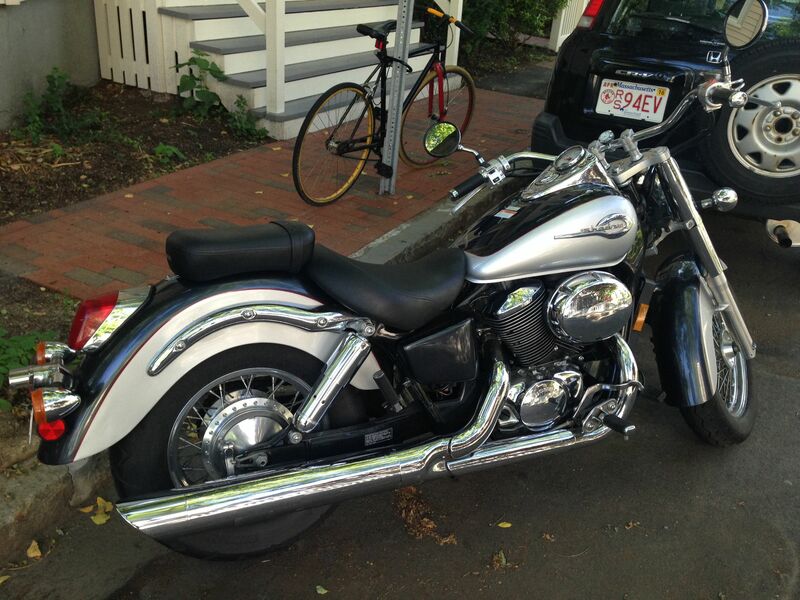 I like to brew beer and ride around Boston on my 2003 Honda Shadow VT750, which I call Maria. This is Maria. Check out my published stuff here. Contact me for work here. Follow me on Twitter here. 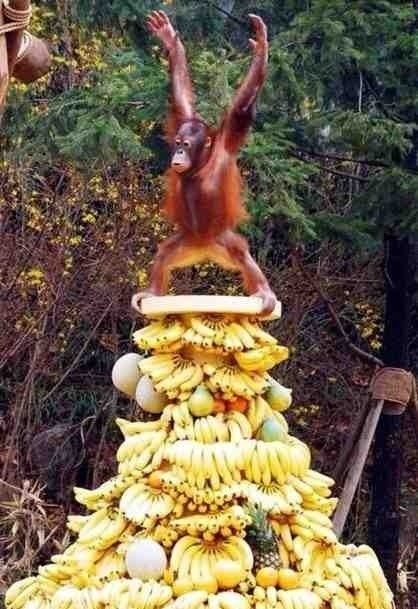 See an orangutan triumph over a mountain of bananas here. Hey John, I recommend perusing the experts at http://cameras.reviewed.com/ … Believe it or not, they know a lot more about cameras than I do. You can filter your searches by price, brand, type, etc. read your interesting USA Today article on – Maker movement makes its mark – however could find nothing online about the Rutgers connection – could you help? I thoroughly enjoyed your podcast. Thank you for sharing, writing, and keeping his memory alive for all of us. Your podcast was terrific !!! Our family so appreciates what you have done. I must admit that sections of the podcast brought tears to my eyes. Thank you, thank you !! Betty Hill (Cap’s daughter-in-law).I am so very proud of you and your podcast !! Cap was a wonderful father-in-law and I treasure the time we spent together. I miss him and, Tyler, you brought back all those wonderful memories. I thank you so much !!! !